Marcus has completed his studies at the University of Cape Town, pursuing a Business Science degree in Finance with Economics. He is the former treasurer-general of the Student Representative Council and the former Vice-Chair of the UCT Debating Union. Marcus has competed on Provincial schools teams 4 years in a row and has served as both Finance Director and a Provincial Coach for the Western Cape Schools Debating Board. Recently, he has have served as convener of the Cape Town Open (2015, 2016, 2017) and the UCT 150th Year Open (2015), as well as Finance Director of the SANSDC (2014). 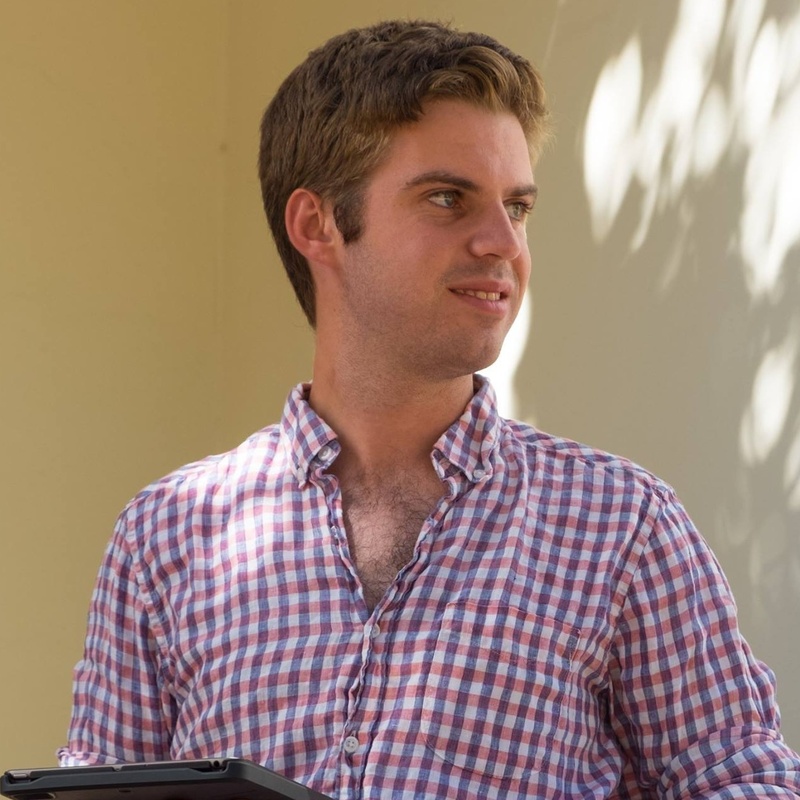 Matthew is a mechanical engineering student from the University of Cape Town. Matthew has been debating since 2008 having spoken at both the SANSDC and the SANUDC. Since 2014 he has decided to focus on debating administration and during his career he has served on numerous committees, most recently as convener of the Cape Town Open (2015, 2016, 2017), the UCT 150th Year Open (2015), and socials director of the SANUDC (2016) and the former Treasurer of the UCT Debating Union. 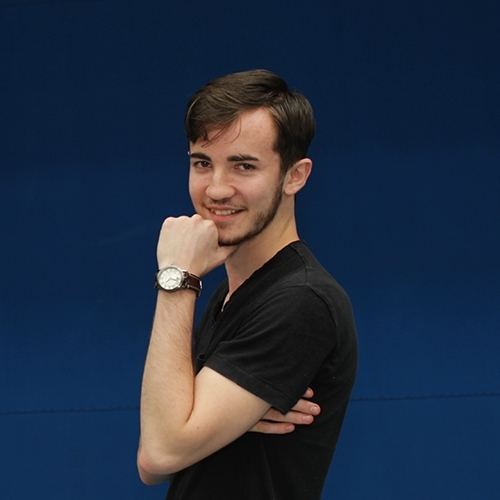 A tireless perfectionist, Matthew is committed to ensuring that the 2019 WUDC will be one of the best run tournaments ever. Trust him, he's an engineer. 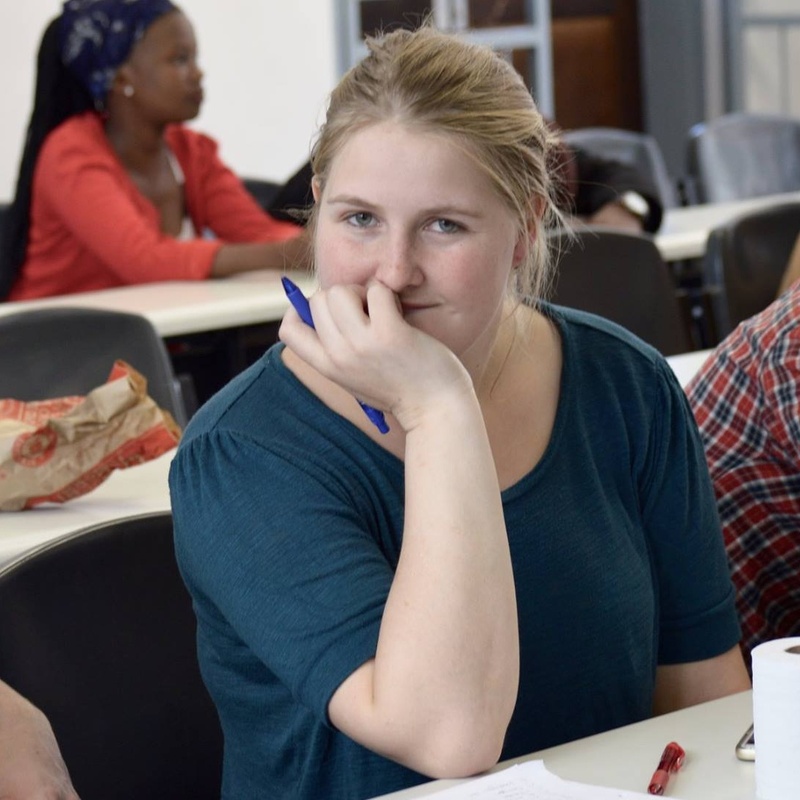 Emma is a graduate science student majoring in Chemistry and Biochemistry at the University of Cape Town and will be pursuing her honours in 2017. A relatively latecomer to the debate scene, she enjoys adjudicating and speaking, and has served as a DCA for UCT Internal League (2016). She judged at the UCT Open (2015) and the UCT 150th Year Open (2015). Having recently help run the UCT Open (2016), Emma is now in the Netherlands judging at the WUDC (2017). Mother City born and bred she has the uncanny know-how of a native Capetonian to ensure all everything goes off without a hitch. Divashnee hopes to complete the last year her LLB degree at the University of Cape Town in 2018. She currently serves as the Chairperson of UCT Debating Union. Divashnee has been an avid debater since her school days in Pietermaritzburg in 2009. She continued to debate throughout high-school and recently rejoined the University debating community in 2016. Since then she has been passionately involved in Schools debating as a provincial coach of KwaZulu Natal in 2016 and a DCA of the South African Schools Debating Championship in 2017. 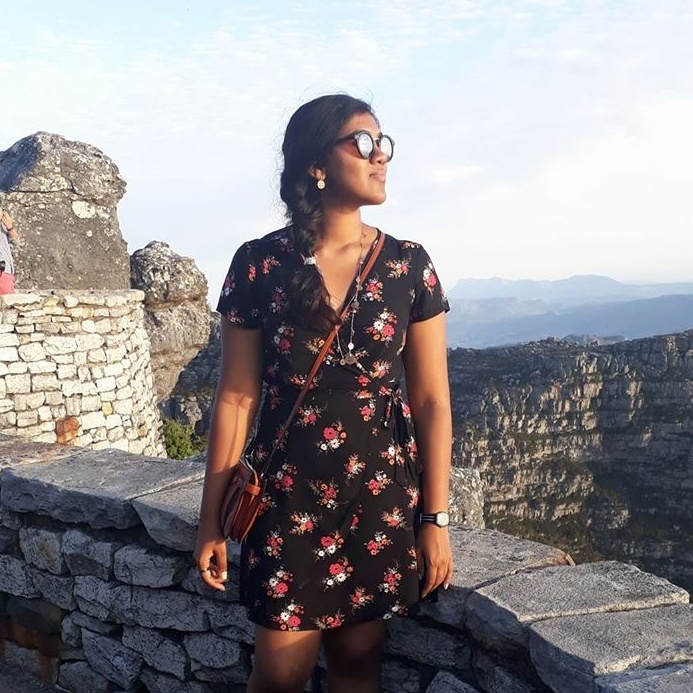 Divashnee has also recently had the success of being a finalist in the South African National University Debating Championships 2018 but is also a keen adjudicator who has chaired a few finals and represented UCT at Mexico WUDC (2018). As a co-tournament director Divashnee hopes to provide the best environment for (whom she believes are) some of the most interesting people currently in university to "promote public discourse." Andrew is a first year engineering student at UCT. New to the university debating scene, but has participated in schools debating since 2012 and represented the Western Cape in 2016. He got his first taste of competitive university debating in 2017 at the Cape Town Open and is excited to stay on the scene organising WUDC 2019. Andrew is committed and willing to go the extra mile to make this one best competitions there has ever been. Trust him, he's also an engineer.